Yes now you can change adsense payee name. Previously adsense does not allow to change payee name but you can add users. Many people around world suffer due to this restriction. 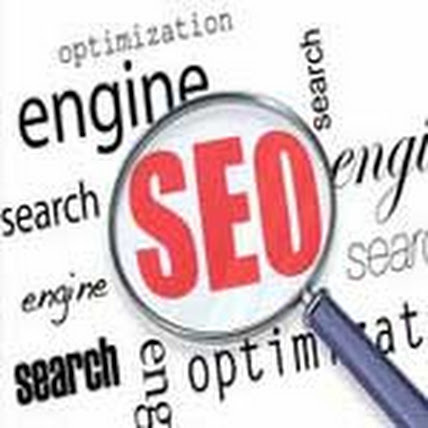 But now google has changed his mind and they allow to user change their payee name in google adsense account. If you're located in one of the following countries, you won't have the option to update your payee name within your account. 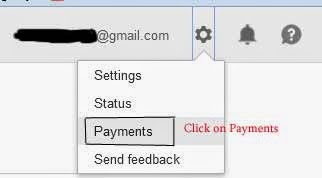 first log in to adsense account then go to settings, and click on payments option.